CLICK HERE TO WATCH VIDEO! 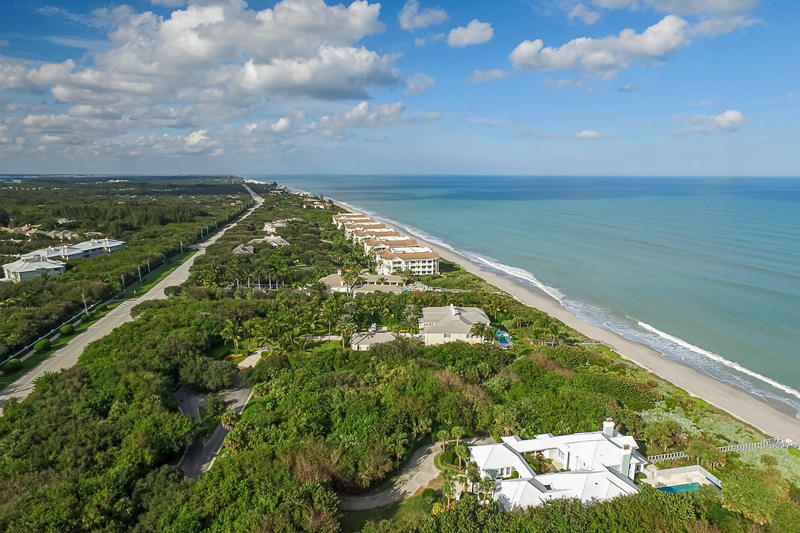 Rarely available – Offering unmatched privacy as well as magnificent and panoramic, ocean views is this generous 1.32± acre oceanfront homesite. 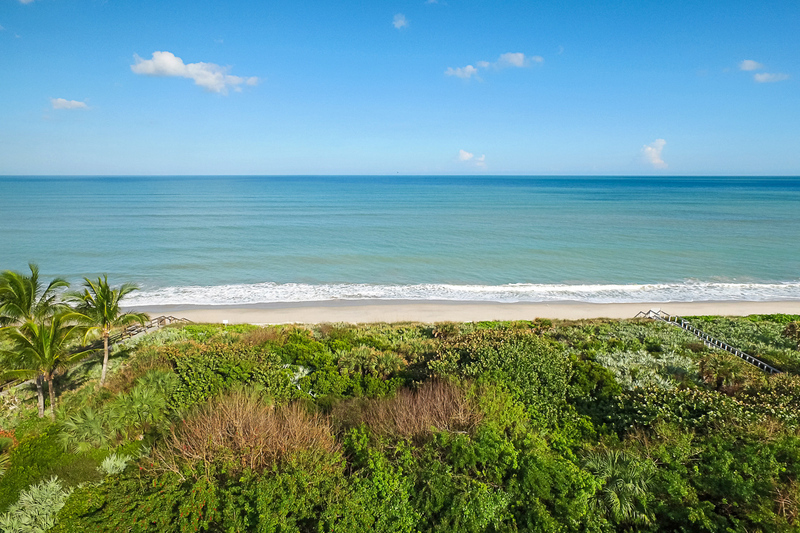 Soak in fabulous coastal sunrises and soothing, tropical, ocean breezes with 135 feet of your own direct ocean frontage and private beach access. 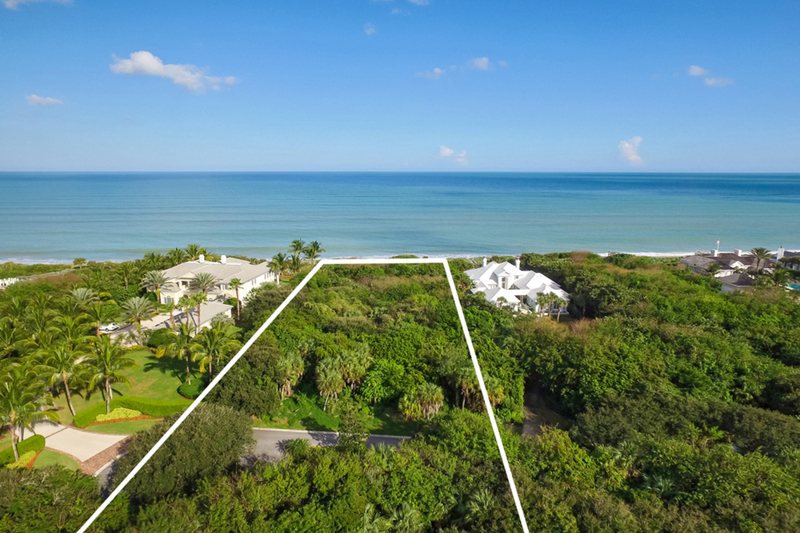 Nestled along a private stretch of the Atlantic Ocean, this is the ideal location to build an estate of true distinction. 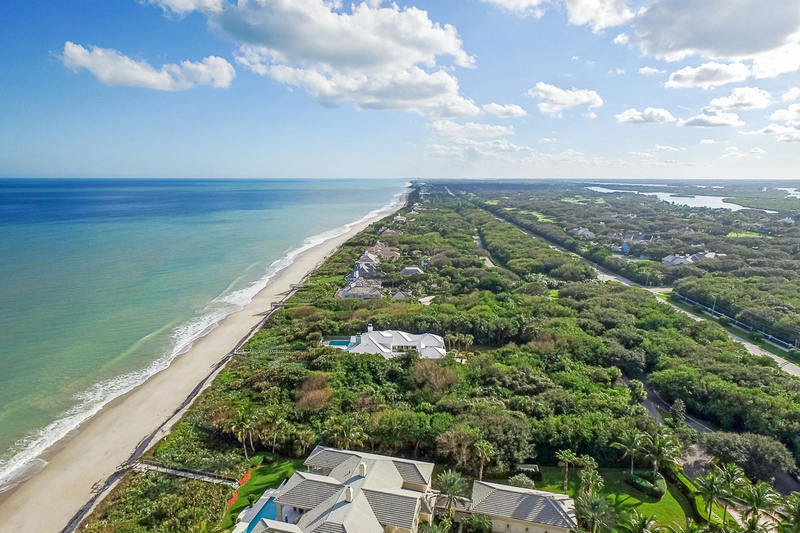 Indulge in the serenity of John’s Island waterfront living. What is 6 + 19?